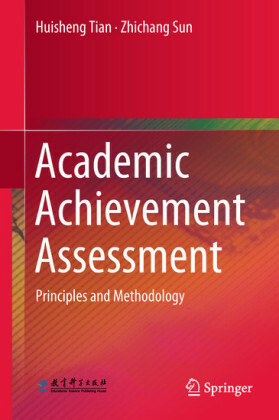 Academic leaders need a handy, focused reference that provides authoritative answers to the many issues and questions that arise every day. 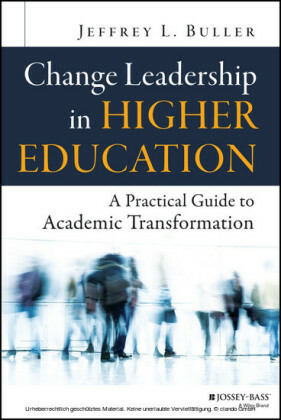 With proven solutions to a multitude of challenges, The Essential Academic Dean or Provost shows academic leaders what they need to know in order to successfully guide their institutions into the future. You can probably add several more of your favorite fictional deans to this list. Every single one of them is stuffy, stupid, mean, or all three. If a dean appears in most American movies, that dean will be the character who stands in the way of the young hero's desire to fulfill a dream. Fictional deans are often symbols of a hidebound tradition that undermines the true spirit of higher education; they end up as figures of ridicule because they're proven to be completely wrong about absolutely everything. 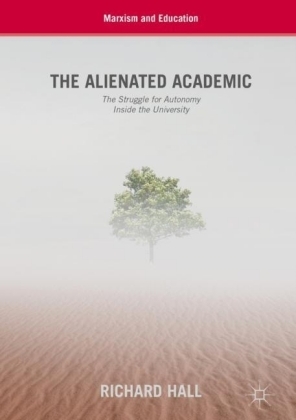 This is a book about how not to become that sort of dean. Being a provost is even worse. Academic vice presidents are practically nonexistent in movies and on television. Outside of higher education, very few people even know that they exist. I once served with the title "dean of the college" and, in a year without raises, was asked if I wanted a title change since my work couldn't be compensated with added salary. "Sure!" I remember replying, "Make me the provost." When I was asked why I wanted that particular title, I replied, "Because every angry parent who calls the school always says, 'Get me the dean!' No one ever says, 'Get me the provost!'" Sadly, however, that anonymity is one of the few redeeming features of the position. At many institutions, being provost can feel like the worst job on campus. If a faculty member wins an award, the president gets to convey the honor; if a faculty member has to be fired, the provost has to convey the news. If someone receives a promotion, the letter comes from the president; if someone is denied a promotion, the letter comes from the provost. 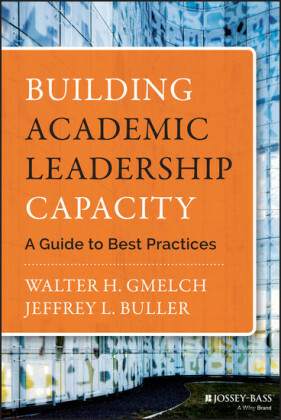 You get the picture: service as chief academic officer can often be a thankless business. But it's also a very important business, and the consequences of not being effective in the job are enormous. 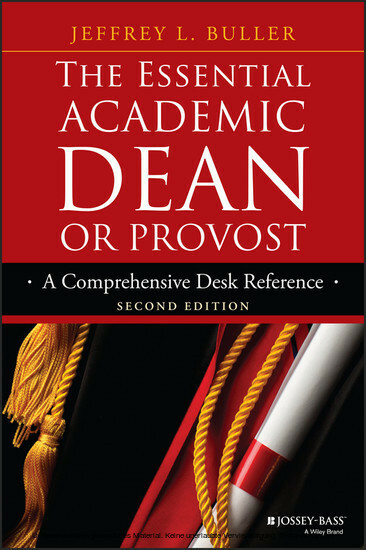 While there are all kinds of differences in the work that deans and provosts do, there is one overriding similarity: they are the leading academic officer of a complex organization, either an independent college, a college within a university, or the university itself. It's also the case that although there are many career pathways to a presidency, the vast majority of provosts once were deans. Many of the personnel and budgetary issues that deans and provosts deal with are similar in nature even if they occur at different organizational levels. For this reason, it makes sense to address many of their responsibilities in the same book, and that's the approach I pursue here. I'll occasionally use the term dean as a shorthand way of saying "chief academic officer of an entity such as a college or university" because you can imagine how annoying the latter expression could become in a book of this length. While I'll try as much as possible to point out where strategies might diverge between what the provost or the dean does, in most cases I'll trust readers to make appropriate mental translations when my use of the word dean means something more like provosts, deans, directors , or anyone else in charge of a complex academic program .